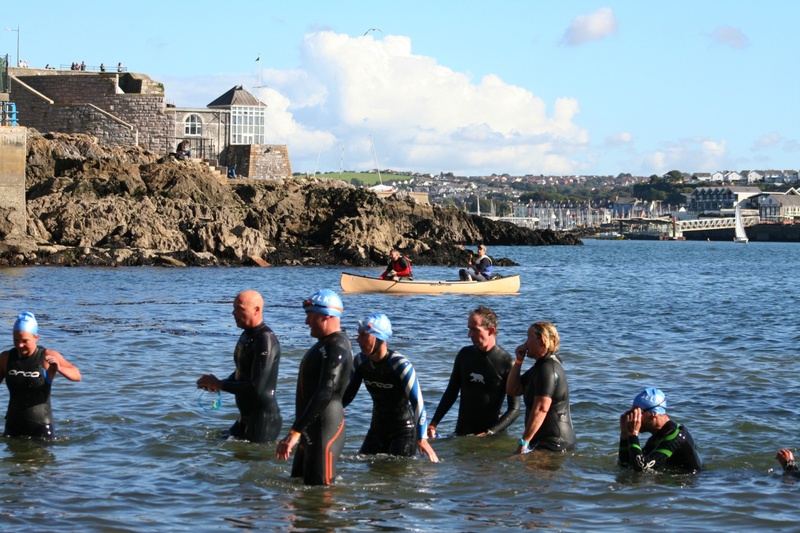 PLACES are still available for the popular Chestnut Appeal Plymouth Breakwater Swim. This year’s event will take place on Sunday, August 5 and will attract swimmers from across the UK. The 4km challenge has grown and grown over the years and is now the Chestnut Appeal’s main fundraiser of the year. The event sees swimmers taken out on a boat from the Barbican to the Breakwater, where they swim back to Tinside Beach on the Hoe. 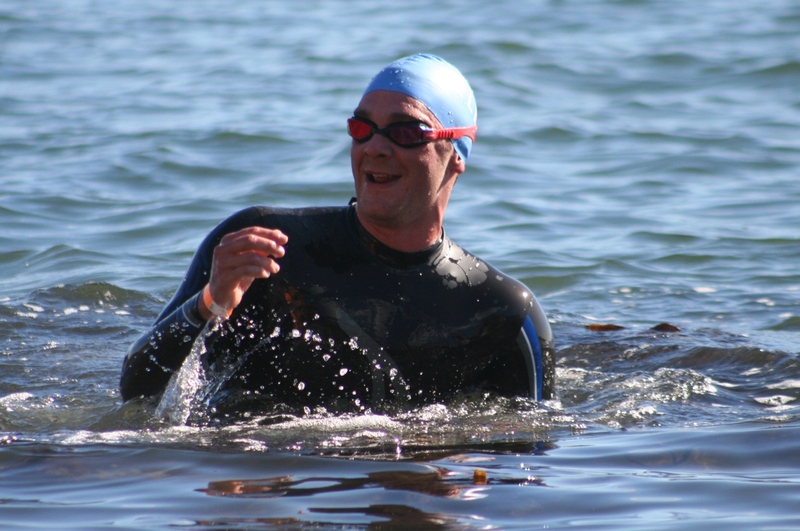 It is a tough challenge and all competitors should have experience of open water swimming and should be able to complete the distance in a pool. 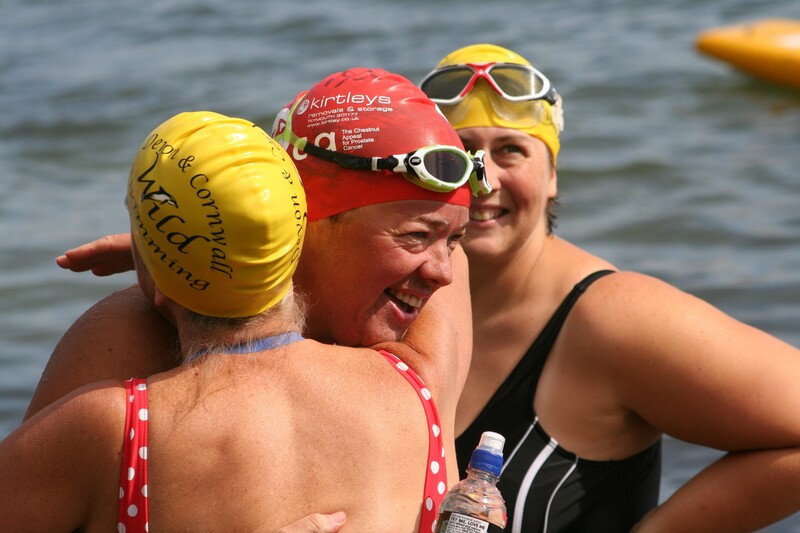 Registration for the swim is £50 and you can register via the Chestnut Appeal website HERE.